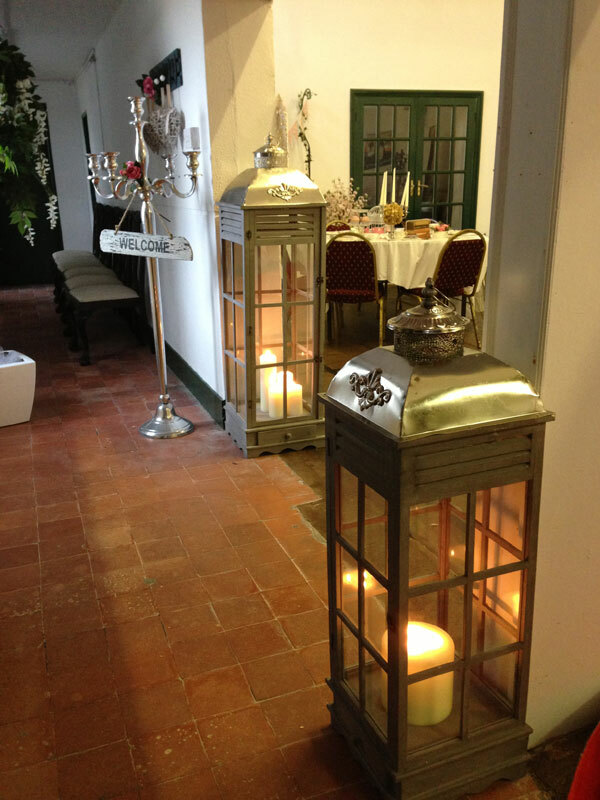 We can supply you with a wide range of Rental items for your Big day including a 50ft Red Carpet for the Church aisle, a variety of Bay Trees for the main door of the Church, Wedding Arches and lots of Lanterns! 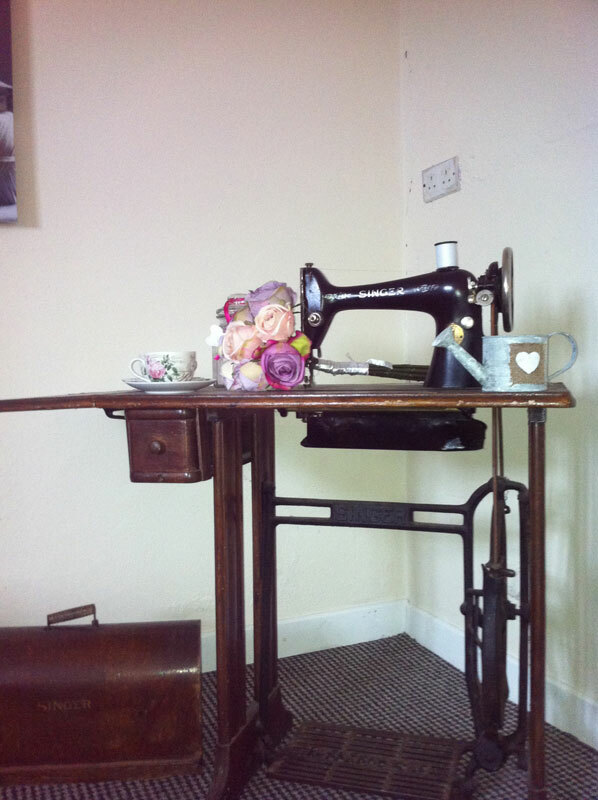 We also have a wide range of funky vintage and Retro piecesfor rent from a Vintage Typerwriter, gorgeous Vintage China teacups and a High Nelly Bike to name but a few. 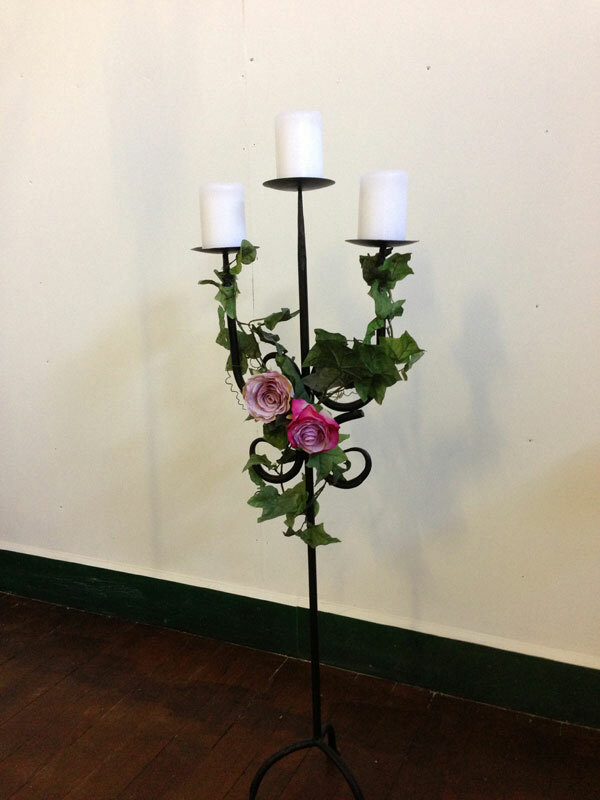 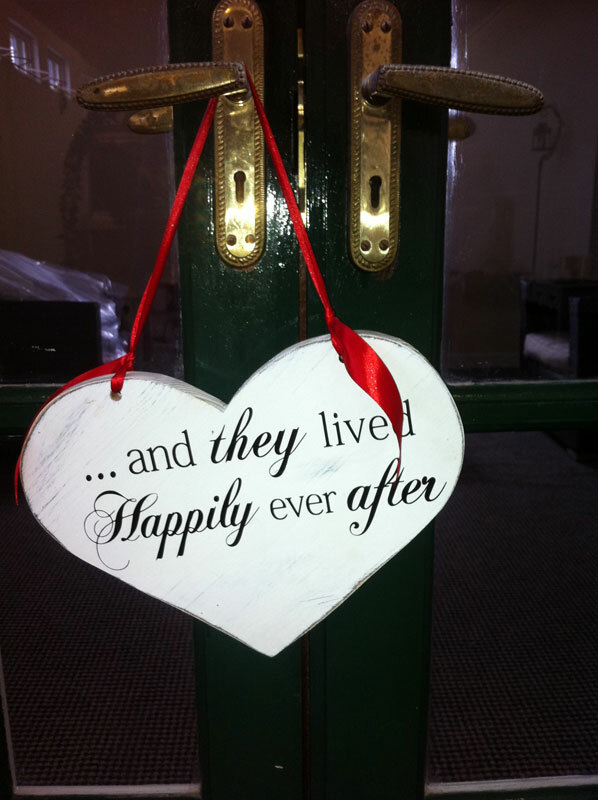 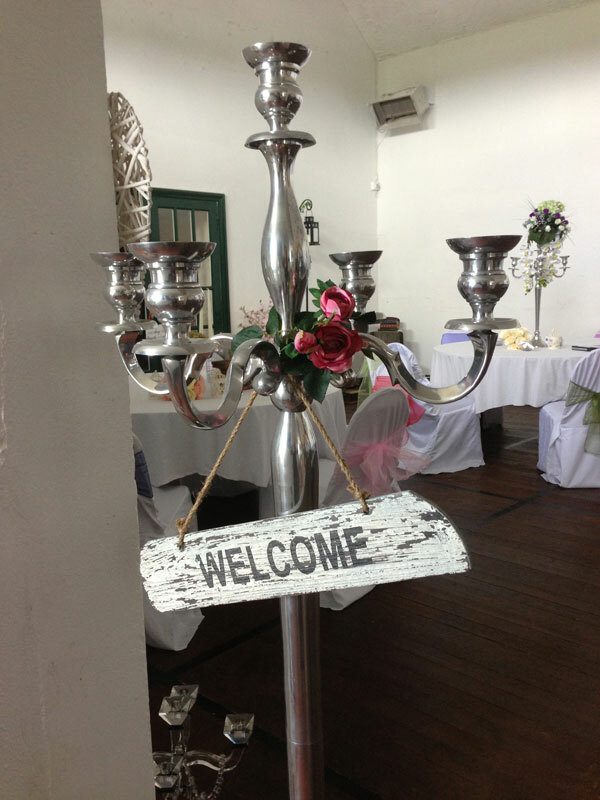 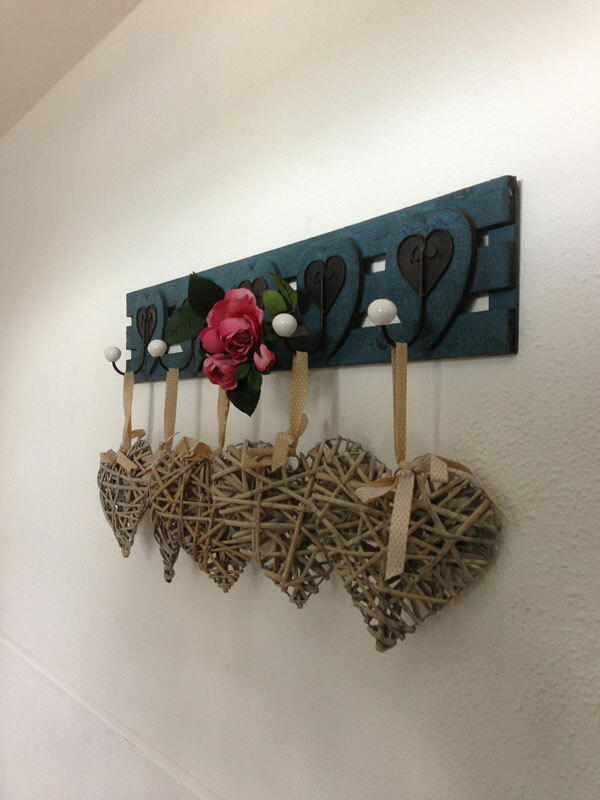 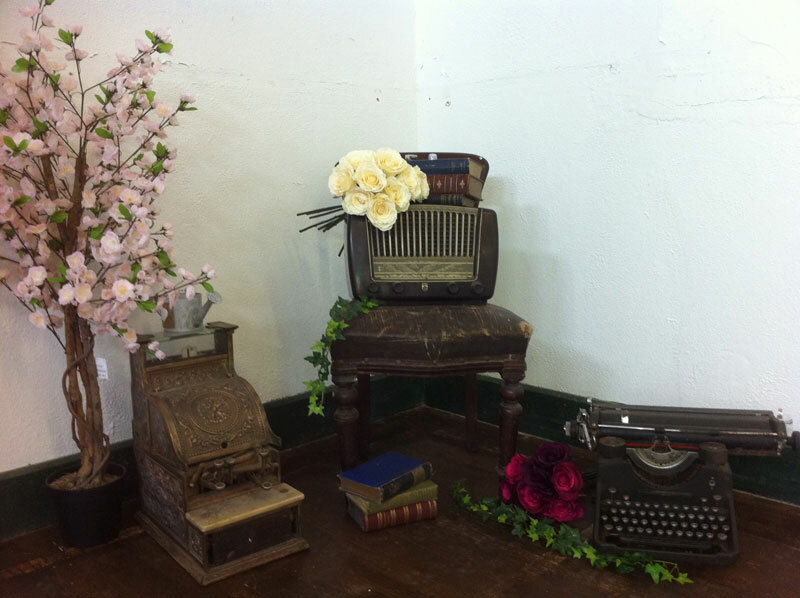 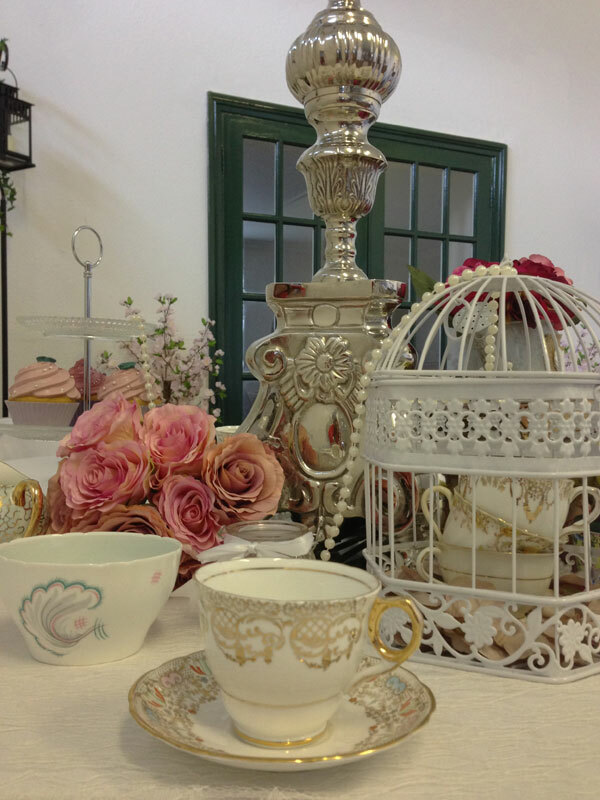 These can be scattered around your venue to create an authentic Vintage feel! 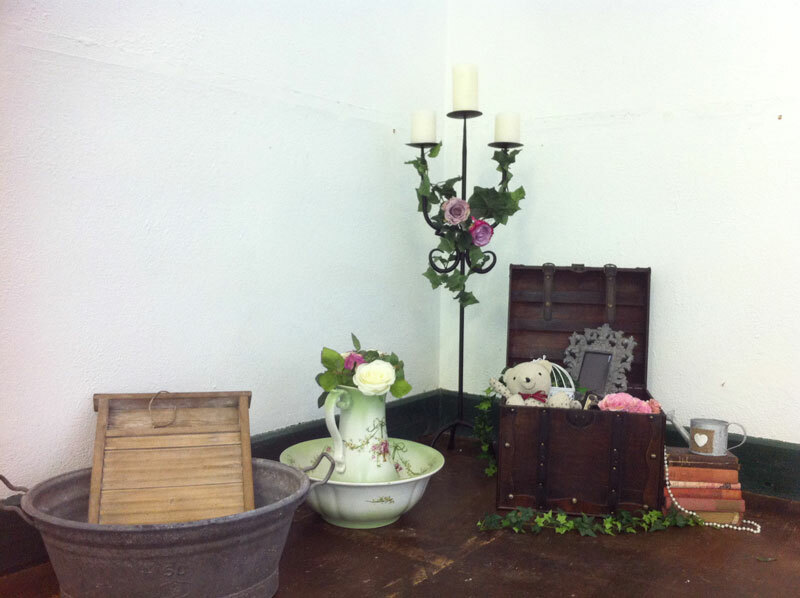 Call us today to arrange to visit our Showroom in our Old Schoolhouse where you can see all these fab pieces on display..